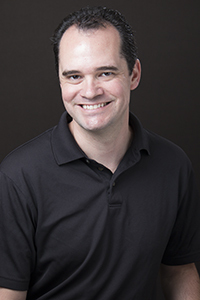 Manuel’s primary duty is to maintain the hardware and software used by the Center for GIS Research, and to provide general GIS related services to the campus community. 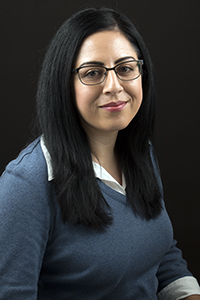 Maria's primary role is to provide advising services to students to help them successfully complete in a timely manner the requirements for the degrees that the college offers in its ten departments. Maria also supports outreach, admissions, orientation, enrollment, student academic petition processing, and degree conferral activities in the college. 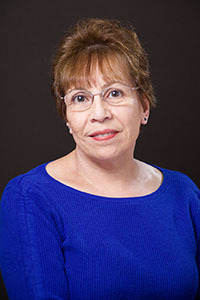 Joyce performs a full range of administrative support functions for the associate dean for academic programs, including coordination and support of various college committees and programs, classroom and space utilization and monitoring, college scheduling, coordination of the commencement ceremony, and event planning. 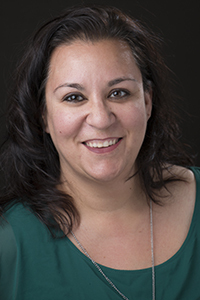 Vanessa is tasked with handling all development duties related to CLASS and is responsible for the college’s alumni and donor marketing materials. 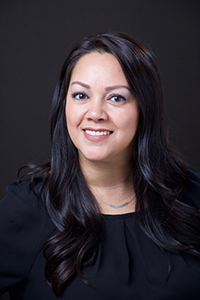 Julie's main responsibilities are monitoring the salaries portion of the Dean’s budget and handling the human resources duties for the college (staff recruitments, evaluations, reclasses, reassignments, etc.). 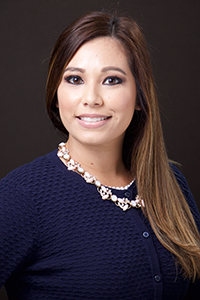 Tiffany’s main responsibilities include managing the operating portion of the dean’s budget for CLASS and handling assigned time and the Faculty Activity by Department (FAD) reports. Stacey is the receptionist for the Dean’s Office. She answers phones and greets the students, faculty and staff that come in for petitions, questions and meetings. 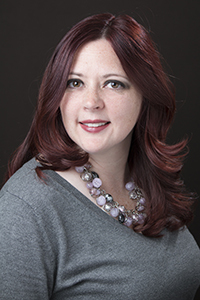 She also provides clerical support for the office administrative support staff. Cathy is responsible for providing administrative support to the associate dean for academic personnel. She coordinates the quarterly lecturer orientations and the lecturer evaluation process. 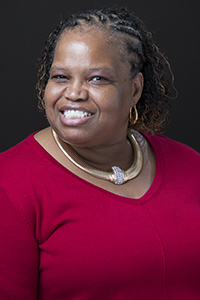 She’s also responsible for preparing the quarterly dean’s list letters, oversees quarterly safety inspections for the departments and deans office, and provides support for special events, meetings, and conferences. 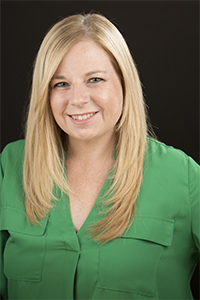 Annette's primary role is to provide advising services to students to help them successfully complete in a timely manner the requirements for the degrees that the college offers in its ten departments. Annette also supports outreach, admissions, orientation, enrollment, student academic petition processing, and degree conferral activities in the college. 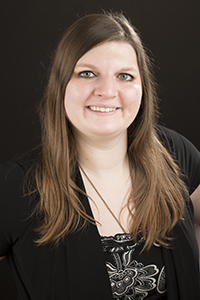 Kara provides administrative support performing a full range of duties for the dean and the dean’s office. 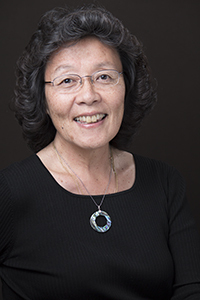 She coordinates Professional Leave Requests, department chair review process, RTP process for tenure track faculty, post-tenure review process for tenured faculty, maintains the dean’s calendar and provides support for tenure track faculty searches. She’s also responsible for coordinating arrangements and logistics for college events (i.e., Annual College Meeting). 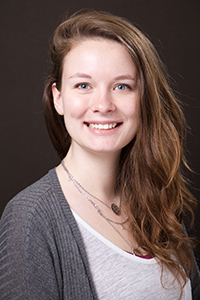 Christina's main responsibilities include coordinating the faculty appointment process at the College level. She prepares contracts and appointment documents based on information relayed to her by the departments within the college. 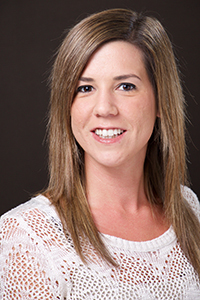 Christina also handles payroll certification and absence management for the College. Devan is the receptionist for the Student Success Center. She answers phones and greets the students, faculty and staff that come in for petitions, questions and meetings. She also provides clerical support for the Academic Advisors. 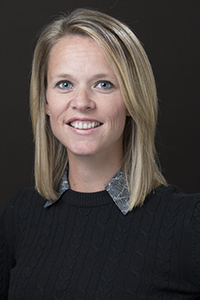 Sara’s primary role is to provide advising services to students to help them successfully complete in a timely manner the requirements for the degrees that the college offers in its ten departments. Sara also supports outreach, admissions, orientation, enrollment, student academic petition processing, and degree conferral activities in the college. Pali is responsible for providing office efficiency through database management and technical systems support, including consultation, training, instruction, and maintenance to the Dean’s Office. She’s also responsible for maintaining and updating the college website.